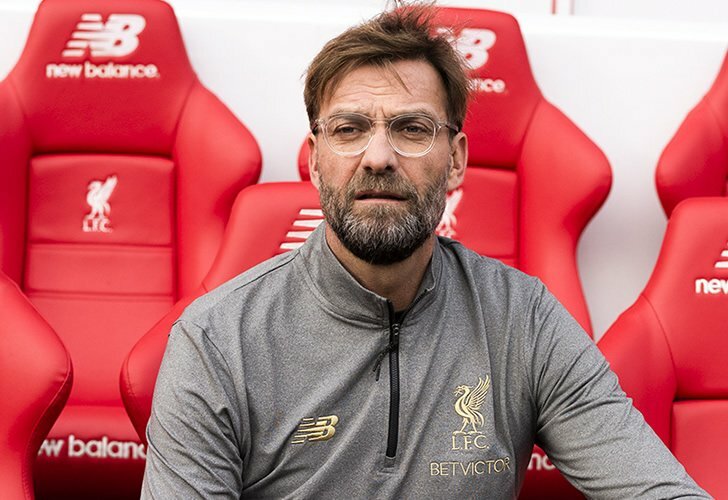 Martin Keown paid tribute to Jurgen Klopp after his Liverpool FC side claimed a thumping 5-1 win over Arsenal in the Premier League on Saturday night. The Reds came from a goal down to secure a dominant win over the north London side to move nine points clear at the top of the Premier League table. Arsenal had taken the lead in the 11th minute through Ainsley Maitland-Niles but two quick-fire goals from Roberto Firmino made it 2-1 to Liverpool FC. The Reds went in 4-1 up at the break thanks to Sadio Mane’s finish and Mohamed Salah’s penalty. And Firmino completed his hat-trick from the penalty spot in the 65th minute to wrap up the win. Arsenal were thoroughly outplayed and despite clearly not being impressed by his old side’s display, Gunners legend Keown was quick to pay tribute to Klopp and his team. Speaking on BT Sport immediately after the game, Keown said: “Thoroughly disappointing [from Arsenal]. It’s been a long Christmas and there were a lot of gifts out there from Arsenal players. Gift-wrapped opportunities made it easier for Liverpool. Meanwhile, Liverpool FC defender Virgil van Dijk said to BT Sport after the game: “It’s obviously tough these days but it’s a great time to be a Liverpool player – and also a fan I think. “We still need to improve a lot of things but obviously we’re very happy with the situation at the moment. Liverpool FC will enjoy new year’s eve at the top of the Premier League table before turning their attentions towards their crunch showdown with Manchester City at The Etihad on Thursday night.